Welcome back to the Disability Blogger Linkup! If you are new to this, click here to see previous Disability Blogger Link-Ups. This Link-Up will close at Midnight Eastern on Sunday. 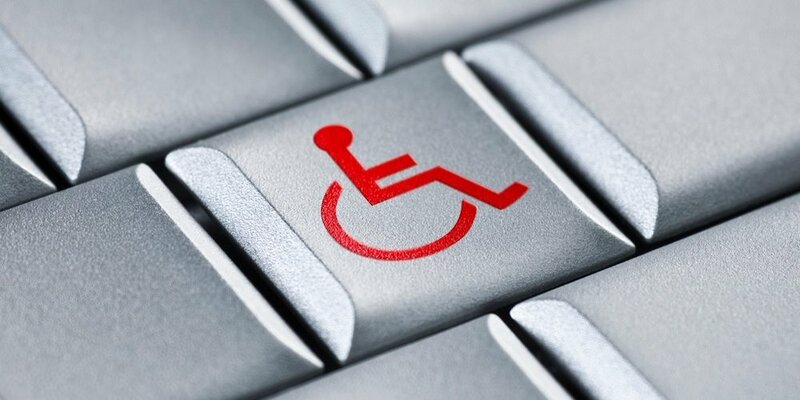 The next Disability Blogger Link-Up will start Friday, March 9, 2018.